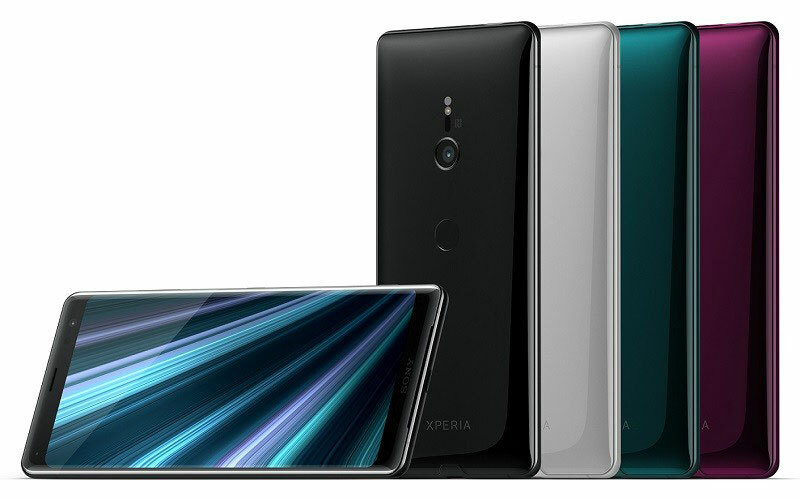 Japanese electronics giants Sony has unveiled the Sony Xperia XZ3 at IFA. The device is one of the first smartphones which is launching with the latest version of Android i.e. Android Pie out of the box. The device has a 6 inch OLED HDR display along with an aspect ratio of 18 : 9 and has a resolution of 2880 x 1440. 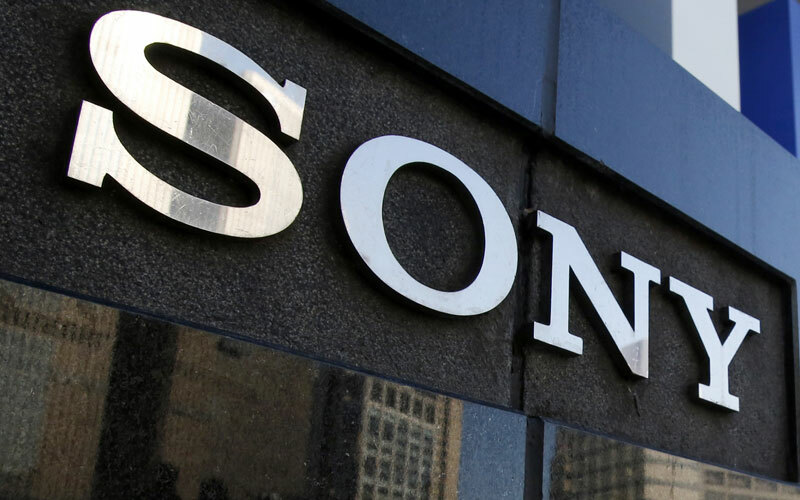 Sony uses X-Reality for mobile technology which makes a good setup for watching videos on the device. The device is run by the latest flagship chipset – th Snapdragon 845 processor paired with 4 GB of RAM, Adreno 630 GPU and 64 GB internal storage. The storage can be expandable up to 512 GB via MicroSDXC card. 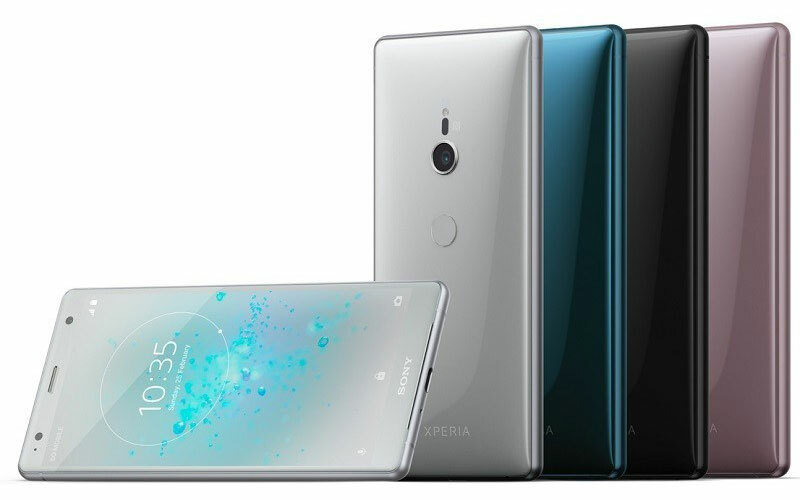 The Sony Xperia XZ3 has 19 megapixel rear camera with Motion Eye Camera with f/2.0 aperture, 1/ 2.3” Exmor RS™ for mobile memory-stacked sensor, BIONZ mobile image-processing engine, Predictive Capture, Predictive Hybrid Auto-focus, SteadyShot, 4K HDR Movie Recording, 960 FPS Super Slow-Mo Recording in HD and Full-HD resolution, and, LED flash. The device also has a 13 megapixel front camera with 1/ 3.06” Exmor RS™ for mobile sensor with 23 mm wide-angle lens and SteadyShot. Moreover, the device also features Stereo Speakers, Hi-Res Audio, DSEE HX, LDAC, aptX HD, Clear Audio+, Stereo Speaker with S-Force Front Surround. The device supports 4G LTE, GPS, Bluetooth 5.0, Wi-Fi, NFC, USB Type-C Gen 3.1. The device runs on Android 9.0 and it also comes with a new user interface called Side sense and it offers quick and easy access to the most used applications and has a fingerprint scanner. 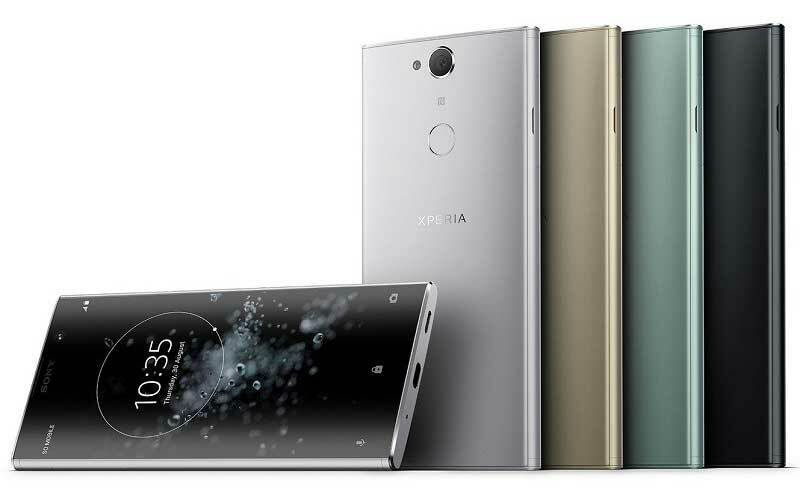 The smartphone is powered by a 3,300 mAh battery with Quick Charge 3.0. The device comes with glass-metal sandwich construction with both sides of the device are covered with 3D Gorilla Glass 5. The frame of the device is made with metal which will improve durability. The device also has IP65/68 dust and water resistance. The device has the price tag of £699 (approx. ₹64,513), and it will available in selected markets globally from the end of September.